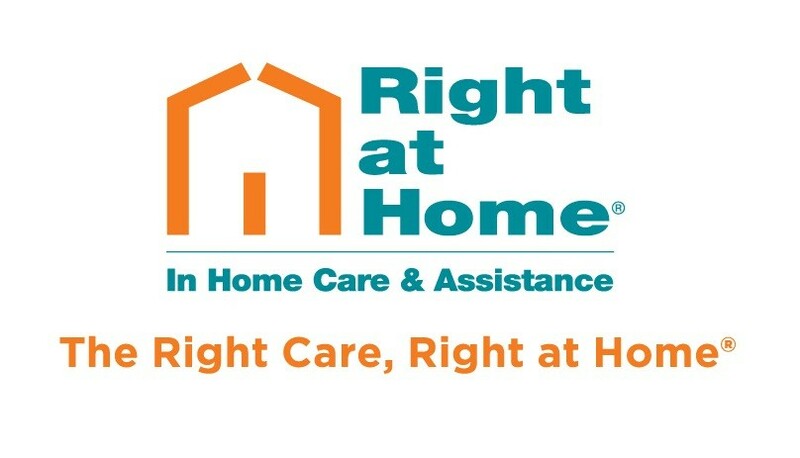 Right at Home offers services for almost any family and practically any situation. Our in-home care lets loved ones enjoy life in the comfort of a familiar environment while we tailor all of our services to your unique situation through a custom care plan. Serving Birmingham, Decatur and Huntsville in both non-medical and skilled services. When you submit this form it will be sent directly to the administrator of Right at Home .